Located in Calgary, you’re never too far away from great service, top-of-the-line products, and expert advice. Since 1978, Jed’s Equipment has provided professional sales, service and repairs of outdoor power equipment to Calgary and the surrounding areas. Located at south side of Calgary, we can help you with any of your outdoor power equipment needs. We offer an assortment of lawn mowers, lawn tractors, snow blowers, leaf blowers, industrial sweepers, chainsaws, trimmers, and more. Whether you’re in need of the latest products, or just looking for a dependable repair, you can always count on exceptional service with Jed’s Equipment. Not only do we offer some of the best powered lawn and garden products, but they are all competitively priced. We invite you to visit us in south Calgary, today! 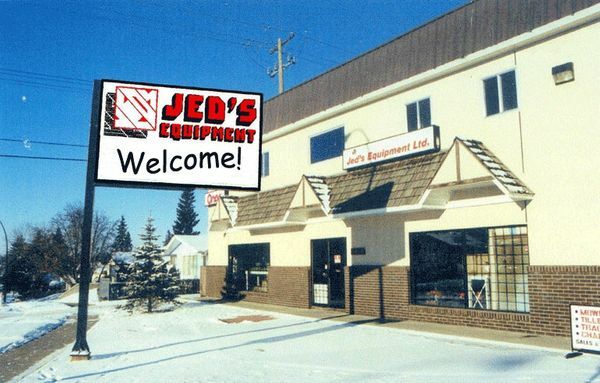 Jed’s Equipment Ltd was established in Calgary in 1978 and is owned and operated by Ed and Jeannette Obligacion. The Obligacion family proudly brings decades of business experience in making Jed’s Equipment a stable, friendly, and reliable company. We aim to provide the top outdoor power products, services, maintenance, and repairs, while continuing to deliver top-notch customer satisfaction. Every day, we set out to be Calgary’s number-one choice for powered lawn and garden equipment. We hope to see you in our store in the near future! Jed’s Equipment offers lawn mowers, snow blowers, lawn tractors, chainsaws, leaf blowers, and hedge trimmers from all the leading brands. 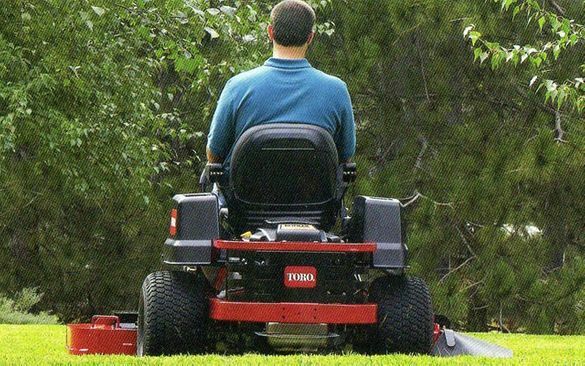 Is your lawn mower blade dull? Chainsaw won’t start? Get a speedy repair from the factory-certified repair technicians at Jed’s Equipment.